I’m Iain, I have bought a 55 plate 2.7tdv6 RRS in arctic storm. It’s not without its problems (see technical post on weird suspension problem) and there are a couple more yet. 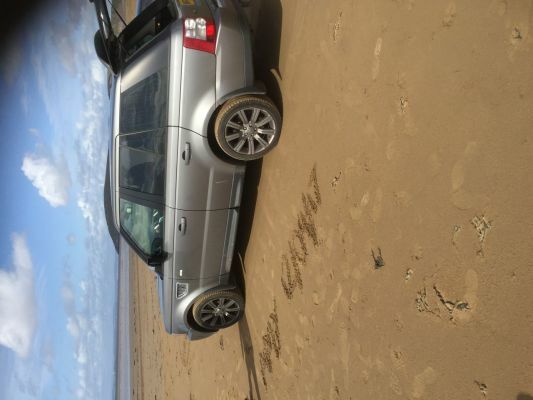 Am not new to range rovers as I have 2000 plate p38 and am very aware of the problematic nature of all RR’s. When they are good, they are good but then there are the bad times. Welcome to the forum, Matt and Iain. Iain, hope you get your weird suspension fault fixed soon and start to enjoy your RRS. I have a p38 and a Disco 3 and now a RRS that needs a bit of love. Pleased to have found your forum, I am Paulo 61 from Southend on sea Essex England. 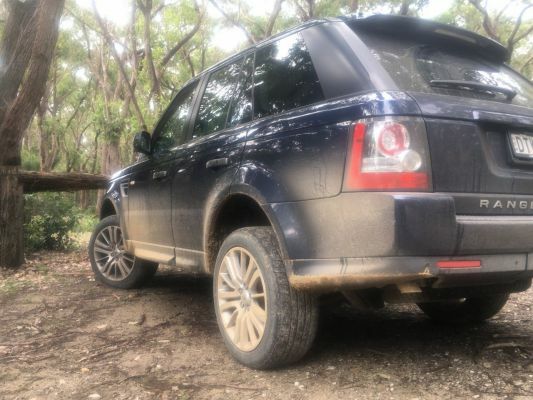 I have owned a couple of RR before my 2005 sport supercharged in jarva black. Hi, I have had my first RRS for about 4 months now. I am enjoy playing bit in the dirt and discovering the different characteristics of the terrain response modes. looking forward to doing a lot of touring in it. I have already fitted a Dual Battery System (Traxide DT90 & Optima Battery) so now have the fridge all set for a few nights away. I guess i'll spend many hours on this forum. Hi all, new member and new to LR products. I just picked up a 2012 RRS SDV6 HSE for my better half to replace her Touareg and I am smitten. What a machine. I have had many cars over the years and can’t believe it’s taken me this long to buy one of these. It’s a low mileage 1 owner car and we intend to keep it for a few years. Absolutely love everything about it apart from the standard HK stereo which is adequate at best and something I’d like to improve if anyone has any tips or links. I actually saw a black RRS at a pub local to me in Berkshire with the rrsport.co.uk sticker which prompted me to join before I bought the car. My daily is an Audi A6 Avant Quattro and I also have a TVR T350T tucked away for the odd fun day but all I want to drive at the moment is her RRS! Posted in the wrong place first so here I am posting in the right place. 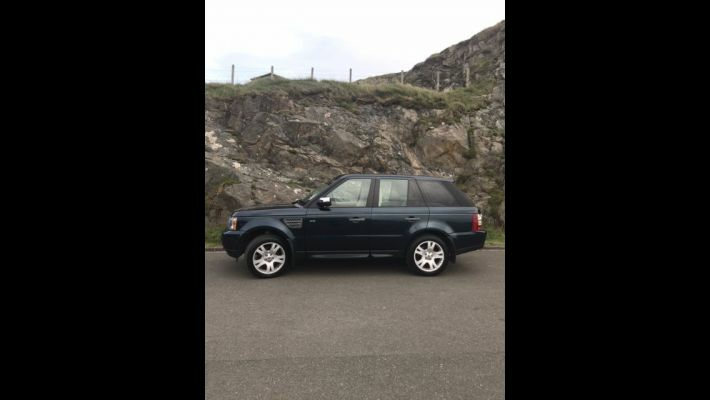 I've had my RRS, a Buckingham Blue 2007 TDV6 HSE, for a few months now. I absolutely adore it although there have been times when it's tested my adoration a fair bit:-) i joined the site soon after I got the car and have been lurking for a little while but thought it's about time I said hello. 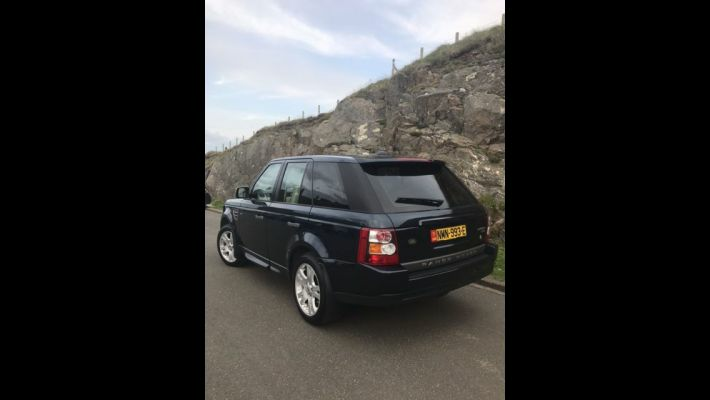 Hi Guys new to the group as I bought a 2008 3.6v8 RRS, will look through the posts as would like a re-map and a few other bits done, how do I put a profile pic on? cheers guys.